Another all black. 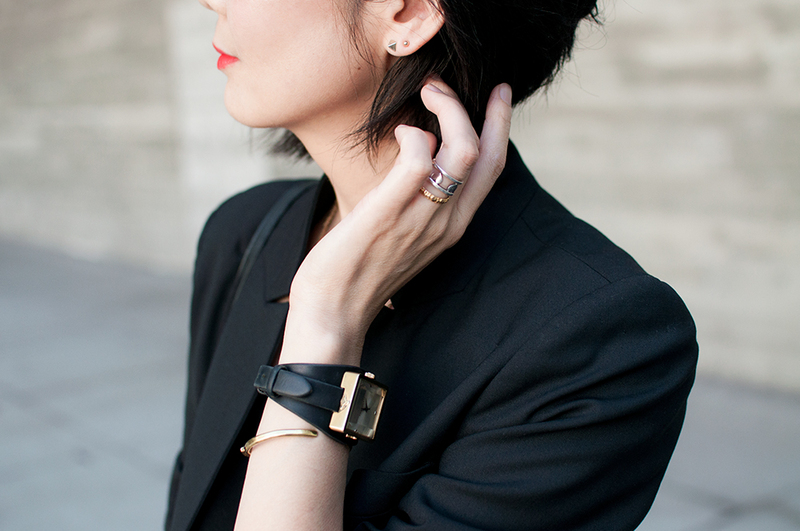 Lately, I’m really into this ultra chic and monochromatic look. Blazer: Elizabeth & James (old). Similar one here and here. Pants: Pants: San & Soni, old. Similar one here. won't harm your backside line.